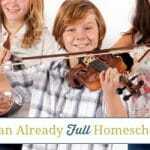 Music is a wonderful way to study the fine arts in your homeschool. However, private music classes aren’t right for everyone. 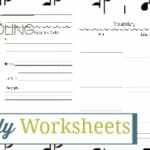 Thankfully, there are many ways to cover music in your homeschool aside from private music lessons! 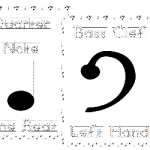 Teaching your children how to study different types of music is a great way to allow them to learn about what interests them. You can get started by genre, a specific time period or even their favorite composer. 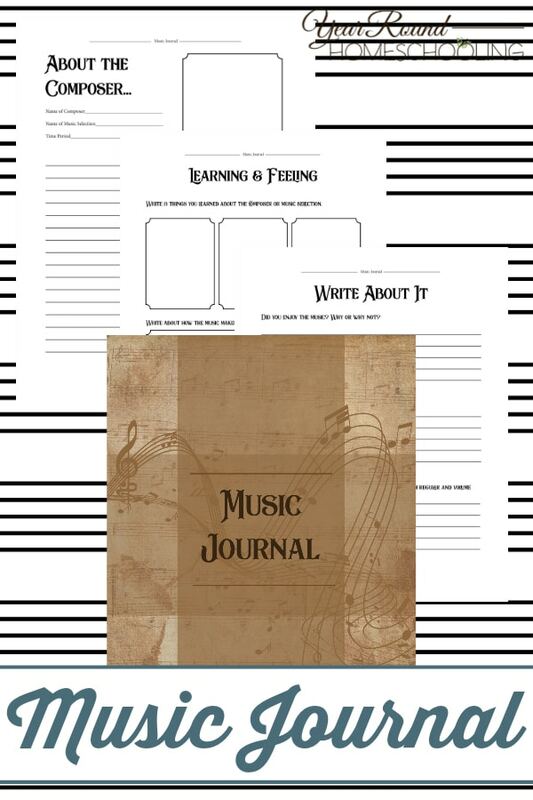 You can inspire your kids to dig deeper into their music studies using this Charlotte Mason inspired music journal! 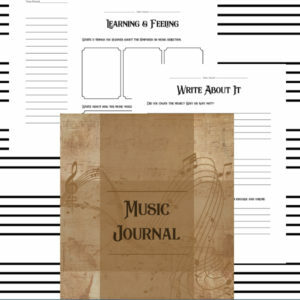 By using this Music Journal your children will be able to complete a composer study, share how their music makes them feel and more using the activities inside.